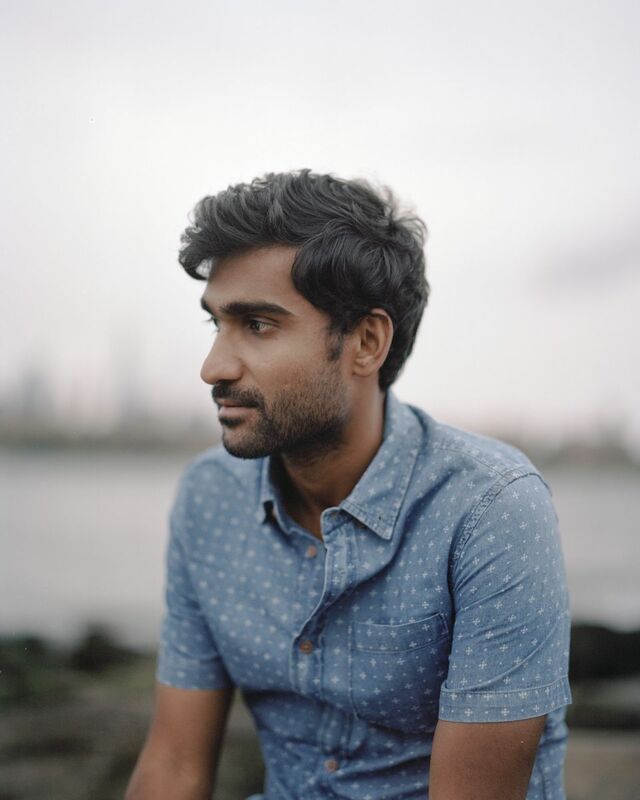 Singer-songwriter Prateek Kuhad has announced a tour across USA with a plan of performing across New York, Chicago, Houston, Portland, Denver, San Francisco, Washington DC, Boston and some dates in Canada including Montreal and Toronto among others. He will go back to playing at SXSW 2019 since his last appearance there in 2016. Kuhad has had a great run in India playing to packed houses through sold-out gigs and with the recent success of his EP "Cold/Mess" charting at the top on iTunes, the video of its title track (directed by Daria Gai) counting over a 1.6 million views. He is set to perform at the upcoming Supersonic Festival on Feb 17 in Pune and start with the international tour from March 17. You can get his schedule here and join his Facebook Page to get more updates.